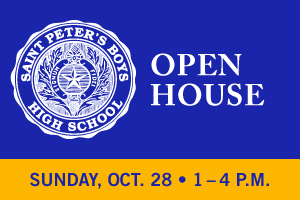 Join us and learn how your son can excel with a strong Catholic education during our Open House on October 28. 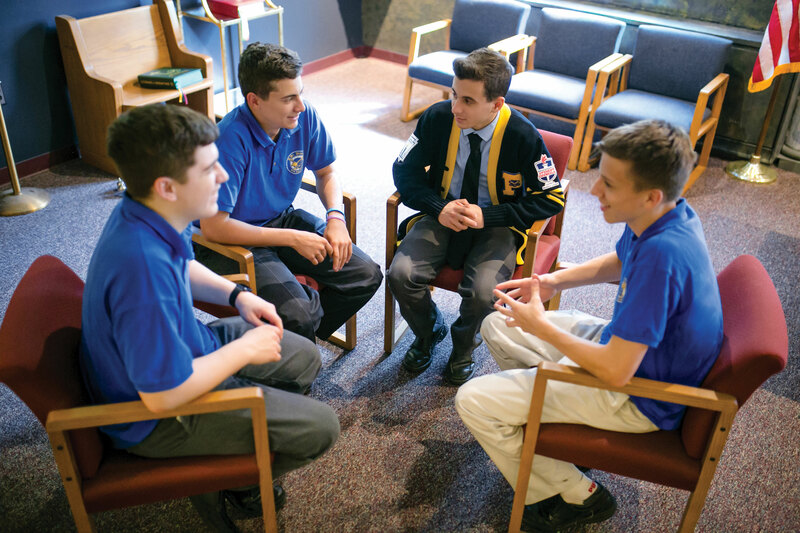 St. Peter’s seeks to nurture a mature man who achieves his fullest academic potential, reflects Christian values in his daily life throughout the community, and recognizes his civic responsibilities as a member of the larger world community. Call us at (718) 447-1676.